Engrossed in a glamor photo shoot, the adults were seemingly oblivious to the danger. 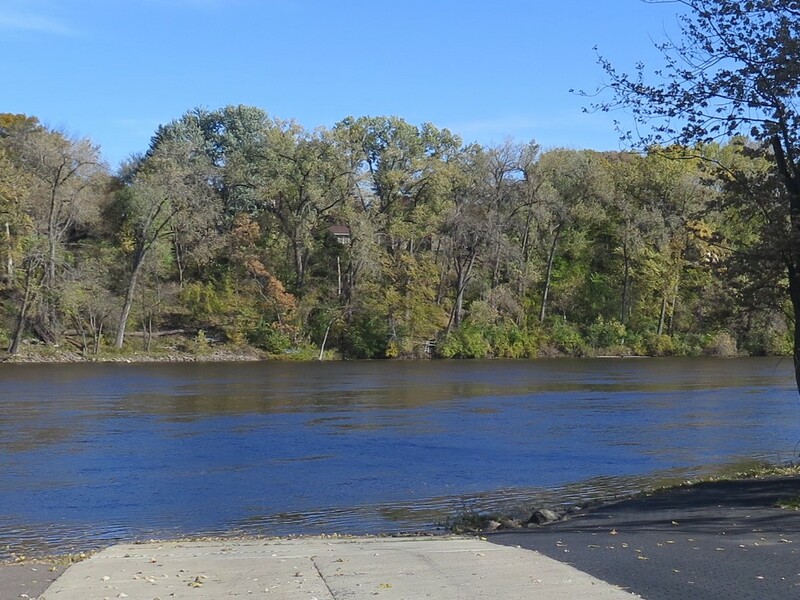 I watched as the three small children, each hanging on to a tree, tried to catch leaves as the Mississippi river flowed past. The little girl, dressed in a red princess style coat, stumbled and got her foot wet. Meanwhile, the photo shoot went on without a word of caution. Do I meddle or not? Certainly one of the group is watching the children. But did they realize how deep the water or how swift the current? I turned away, then turned back to speak. Today, much of our nation is oblivious to the danger of the Trump administration. Laws that protect the environment are being ignored, including the impact of Global Warming and what it will mean to future generation. Meanwhile, the administration continues to push fossil fuels. There is the threat of breaking long-standing treaties. Daily tweets insult individuals and nations leading to international crisis. I think what bothers me the most though, is the ongoing effort to divide the nation. It’s a decision to play to people’s prejudices and to provoke anger with lies and near lies. Whether its attacking the free press, demonizing people who disagree, or daily attacks from the President’s tweets – our nation is being divided. We’ve watched as one norm after another has fallen away. To my great dismay, people of faith have pretended it does not matter what the president says and have cheered his cruel remarks . . . Lately we’ve been subject to the galvanization of fear, pitting one group of people against another. We are being taught to be afraid of people struggling for survival and looking for hope in our country. A narrow view of nationalism has been substituted for patriotism. Immigrants (unless they are white) are told they really don’t have a place here. Our basic understanding of ourselves as a melting pot people is being questioned. We cannot sustain a society built on rage and hate. We cannot create a just society when every minority group is suspect, ridiculed or scorned by the President. The best way to create change is through the ballot box. The right to vote is both privilege and responsibility. In the days ahead, I hope that you will take time to research candidates and see what they actually believe, not what a voter guide or negative ad has told you. I hope you think of the kind of world you want to leave today’s children. I hope you’ll consider your neighbor’s need and not just you own need for a tax cut. And I hope that you will compare the words and wisdom of Jesus to the words and policies of those you are voting for. This entry was posted in Faith & Life, Faith and politics, vote and tagged divided country, galvanation of fear, Oblivious to the danger, vote. Bookmark the permalink. Thank you so very much for these much-needed words of wisdom!